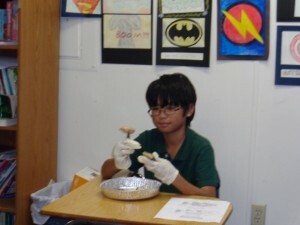 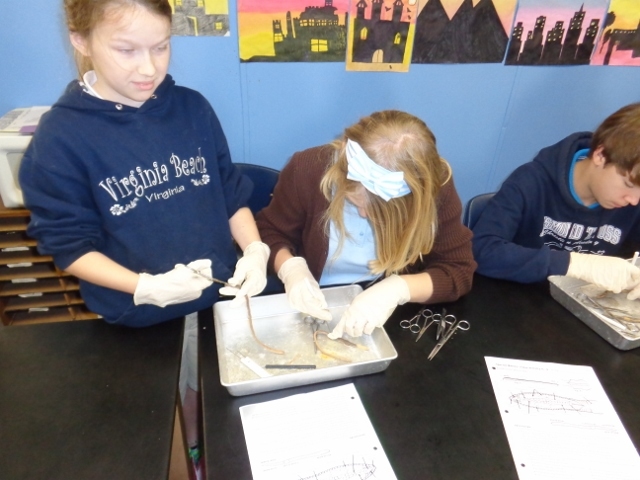 Desmond T. Doss Christian Academy 5th through 8th grade dissected today in Science class. 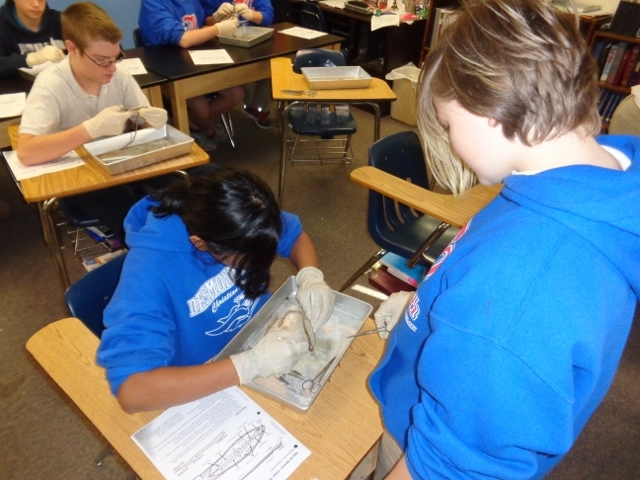 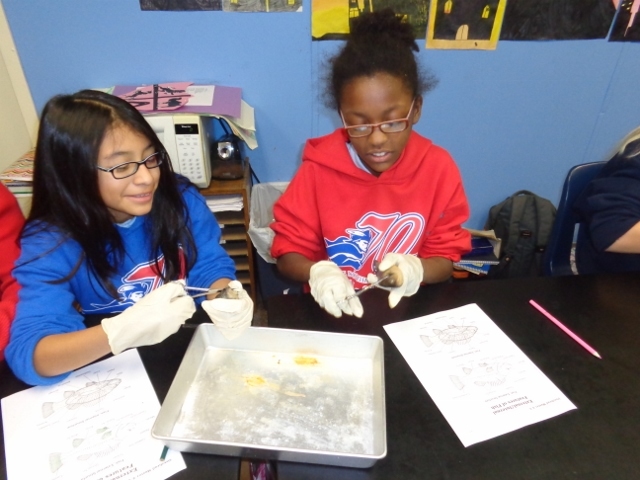 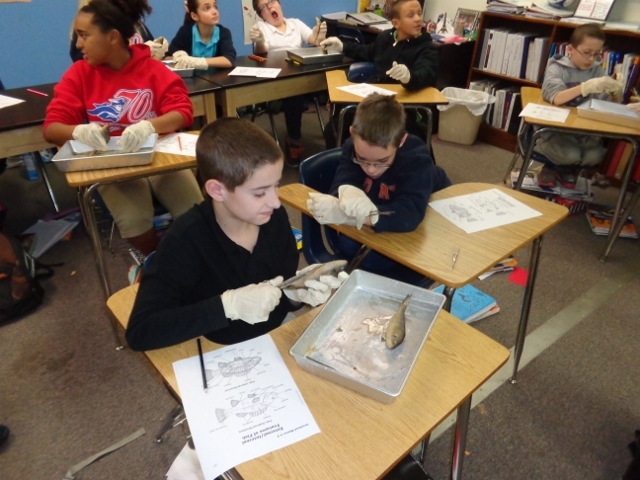 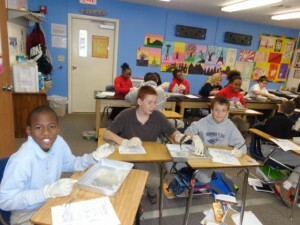 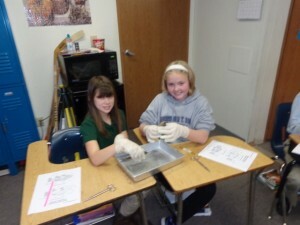 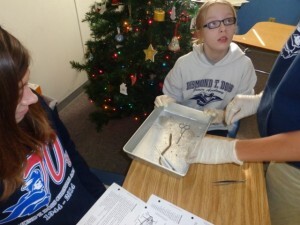 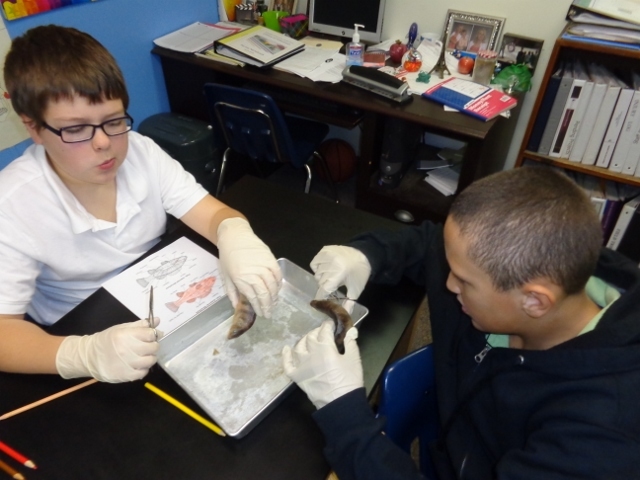 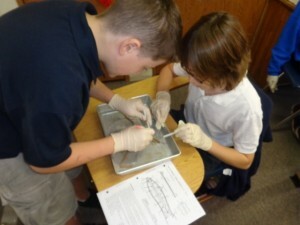 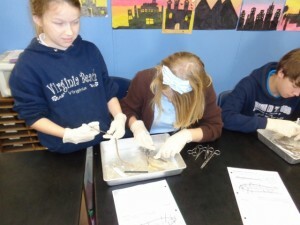 The 5th & 6th graders dissected a perch and the 7th & 8th graders dissected an earthworm. 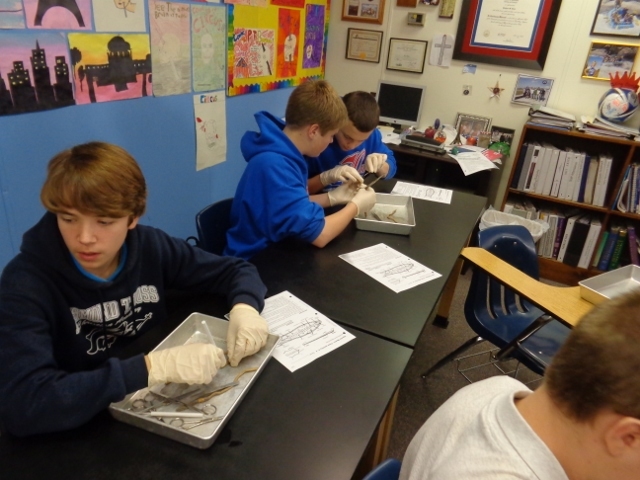 What a great way to see the complexity of God’s creations.